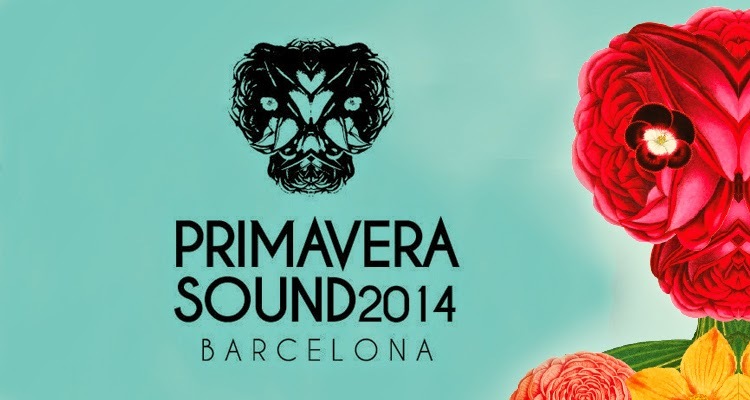 Primavera Sound is the most important musical event of the year in Spain and maybe Europe. Held in Barcelona, it hosts more than 200 live acts in 4 days, but it also spreads along the city for more than a week with its programme of concerts in clubs, bars and public places such as parks. This years headliners include Pixies, Arcade Fire, The National and brazilian legend Caetano Veloso among others. As for the iberoamerican acts, which we will be covering, this is our Top 12 in no particular order. Glòria, will be live tweeting from @de_risio and Pierre Lestruhaut will also be there (@pedrito_les). You can also follow us on Instagram (@gloriaguso / @prrlesmac).